Malcolm Smith has a dark side... controversial I know but when you listen to his Numb Mixtape you'll understand exactly what I mean. 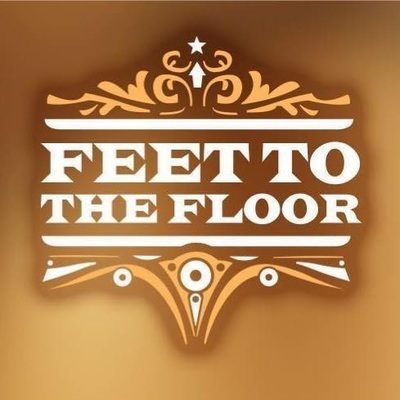 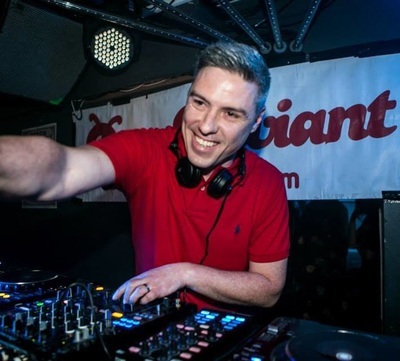 The Funk Junkie Hijack Show head honcho and Feet to the Floor promoter likes to delve a little deeper and darker musically when he gets the opportunity " I wanted to show off a different side of the stuff I buy" and boy has he done just that. 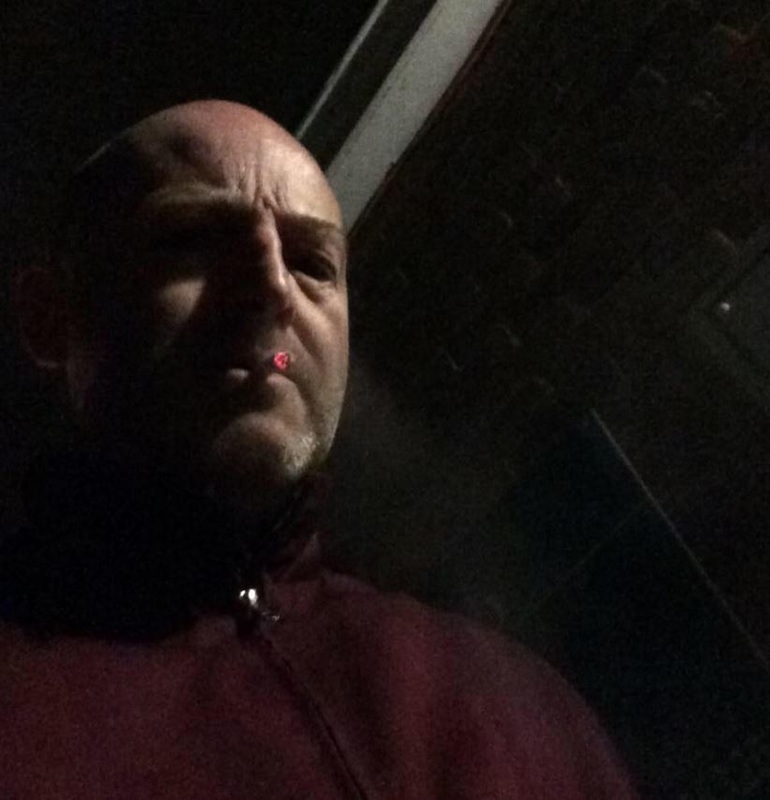 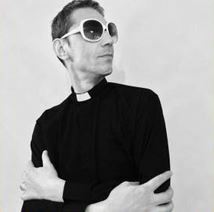 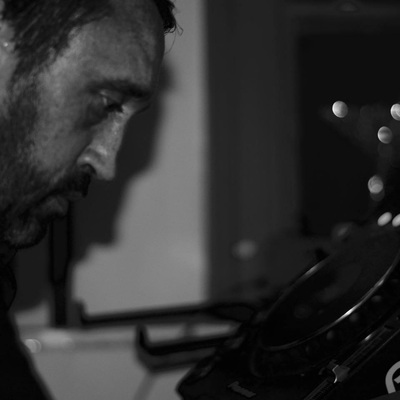 With contributions from Autartic, Borusiade and Nebraska alongside Numb favourites Vox Low, Cabaret Nocturne and Tronik Youth Mr Smith certainly knows how to pull a sound selection together. 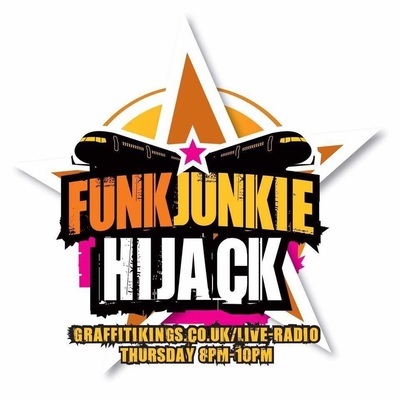 The Funk Junkie Hijack Show airs weekly every Thursday night from 8pm till 10pm on Graffiti King Radio and features weekly guest mixes as well as up front music from a plethora of exciting labels.